Gold is one of the precious metals found on the Earth. Its shiny surface has attracted people from ancient times. People have made coins and jewelry from it, but the jewelry from gold is still made today. Gold is a reliable form of the wealth from thousands of years ago. Gold is a shiny yellowish color metal. It is corrosion resistant and rustproof. It is a good conductor of electricity and heat. It is a dense and soft metal with high malleability and ductility. Malleable means it can be shaped easily into thin sheets, and ductile means it can be stretched into wires. Gold remains one of the most precious metal throughout the history of mankind till today. Before the modern era, people used to make coins, jewelry, and art from the gold. It is a good conductor of electricity and corrosion resistant, so computer chip’s contacts are plated with gold. Gold is still used today for making jewelry and artist items. It is used in medicines, cancer treatment, and dental works. It is often coated on other metals to give them shining and make them corrosion free. Contacts of Computer Processor are coated with gold to make them corrosion free. 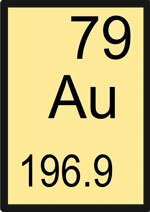 Gold is very rare metal found on the Earth. Its reactivity is very low, so it is mostly found in its pure form. 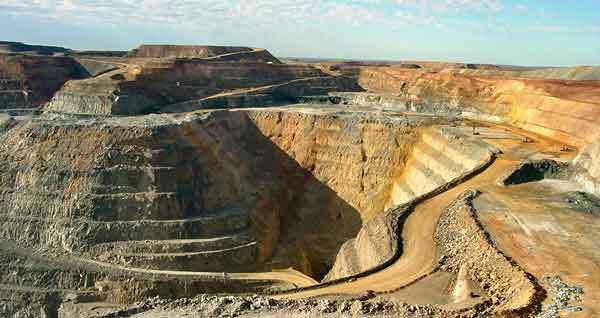 The places where the gold is likely to be found are undergrounds, sandy-river beds, mines, and mountains. The most gold producer countries today are Australia and China. 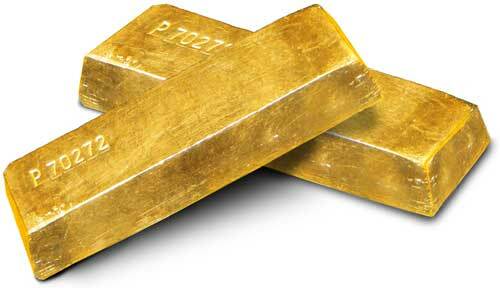 Gold has been known to mankind since ancient times because gold is found in its purest form due it’s poor reactivity with other elements. Our history is full of gold in terms wealth, ancient Egyptians had a lot of gold deposits in those days. South Africa was once the country that was number one gold producer. Gold is so malleable and ductile that its one ounce can be shaped into a sheet having length and width of 300 feet, and its wire can be stretched up to 100 kilometers. Gold sheets can be made thin enough that light can easily pass through them. Abdul Wahab, "Gold," in Science4Fun, April 13, 2019, http://science4fun.info/gold/.